While too expansive to be a gated urbanization, Sierra Blanca can be considered a gated community with excellent 24h security. Minimum of transit traffic makes it a highly tranquil and secluded residential area set against the picturesque foothills of Marbella’s symbol- La Concha Mountain. 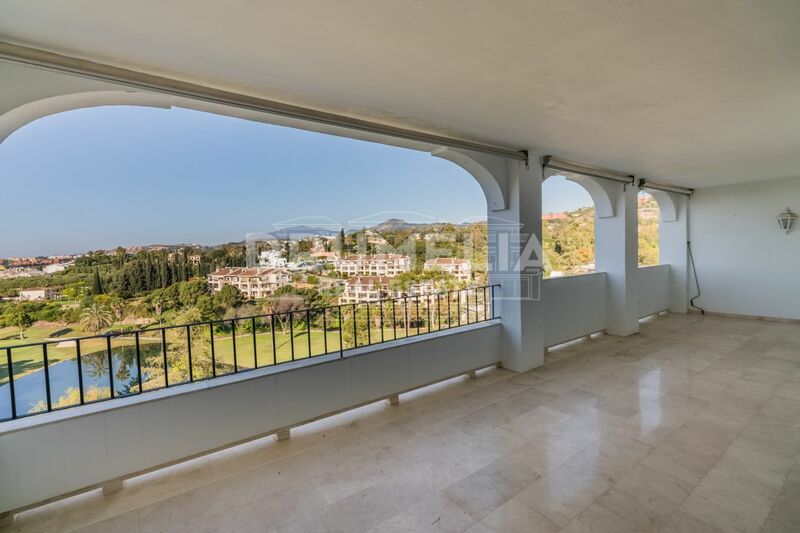 This position affords the area with fantastic views over Marbella and the coastline, whilst backing on to protected natural parkland. 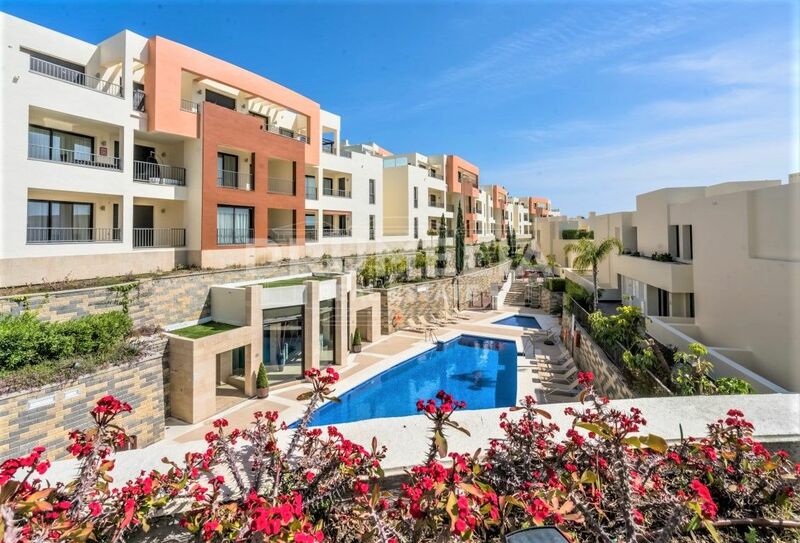 Sierra Blanca’s privacy belies a convenient setting just a few minutes from the Old City (Casco Antigua) – a charming center of Marbella, exciting Puerto Banús, a wide choice of excellent golf courses, beaches and other facilities. Some people call Sierra Blanca “The Beverly Hills of Marbella”. Here you will find the most stunning villas and exclusive estates with high quality features, offering the best panoramic views and built on the beautifully landscape grounds, with swimming pools, tennis courts, wine cellars and big outdoor areas ideal for enjoyment of nature, food and wine. In the lower part of Sierra Blanca you will also find apartment complexes, modern and elegant, built to the highest quality standards, with bright and spacious apartment, shaded terraces, lush tropical gardens, gyms and swimming pools inside and outside the building, 24h security. Several schools, including the well-known international school Swans, are situated here and provide high level education to the children of different nationalities. Drumelia can offer you a wide choice of exceptional property or plots in Sierra Blanca, and help you to build an impressive home in this beautiful, private and secure area with magical views.